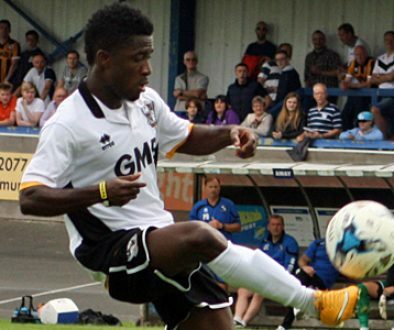 Will Port Vale sign a new striker ahead of Newport County clash? 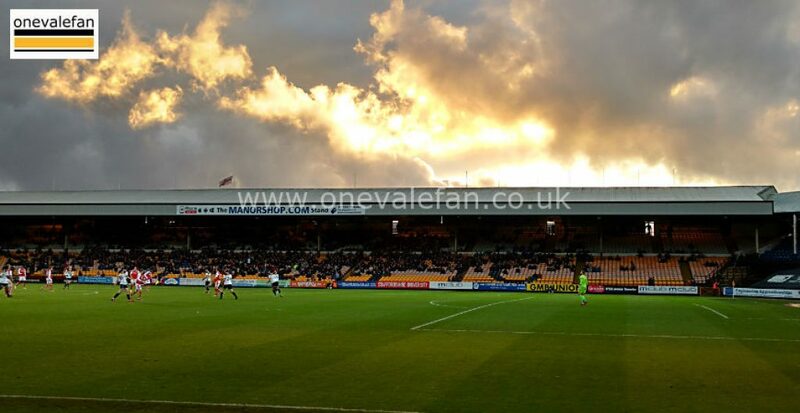 Port Vale could look to add a further forward on Monday as they seek to strengthen their side ahead of Tuesday’s game against Newport County. The Valiants are reportedly confident of adding another forward ahead of Tuesday’s fixture. 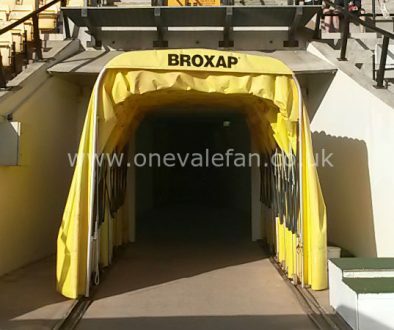 Vale are in dire need of more forward options in the absence of injured top-scorer Tom Pope and a run of just one League win in nine games. Pope’s absence and the suspension of Ricky Miller means Vale will have just loanee Mark Harris, inexperienced Danny Elliott and the seemingly out of favour Dan Turner to call upon. Furthermore, none of the trio have yet to find the target in the League for the club this season. 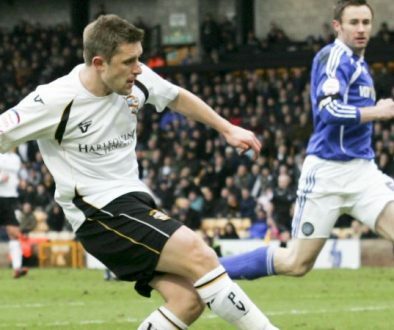 It is expected that Vale will be looking to add a more experienced forward with Football League appearances as they battle to avoid the League Two drop zone. So far the Valiants have added defender Adam Crookes plus Harris and Elliott to their squad but have seen loanees Scott Quigley, Idris Kanu, Lewis Hardcastle and Louis Dodds return while returning forward Dior Angus has been loaned to National League club Barrow.